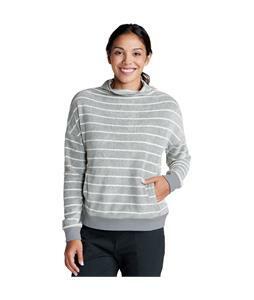 Sweaters for women at The House. 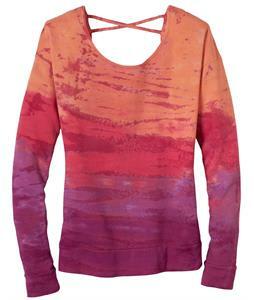 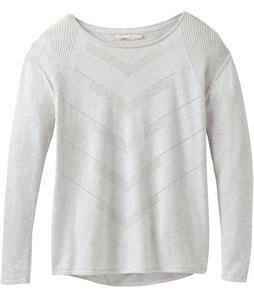 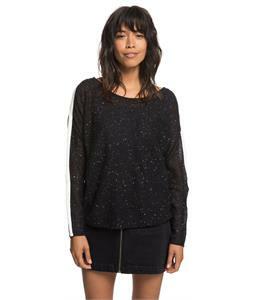 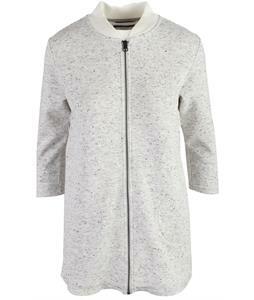 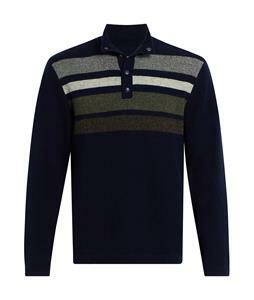 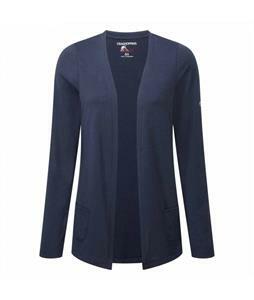 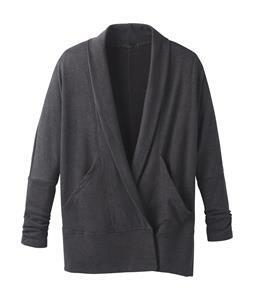 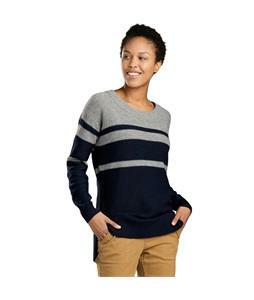 Find a cute, comfortable, versatile sweater for women that will seamlessly enter your wardrobe. 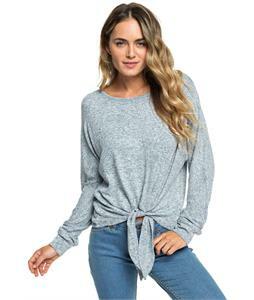 With a diverse selection of women’s sweaters, you can find a sweater for days when you want to cozy up by the fire on a chilly fall day or for the evenings when you wanna put on a cute sweater and hit the town with your girlfriends. 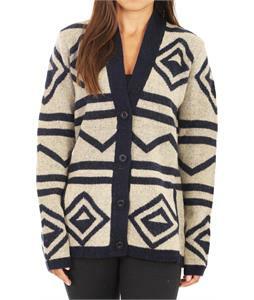 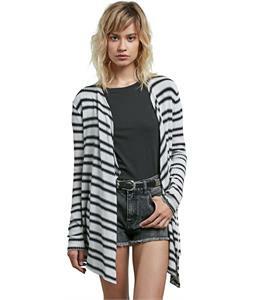 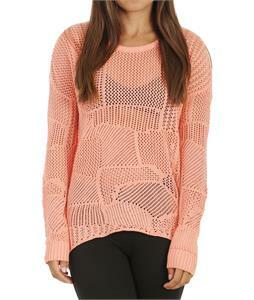 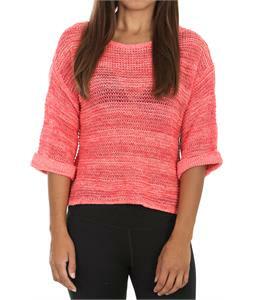 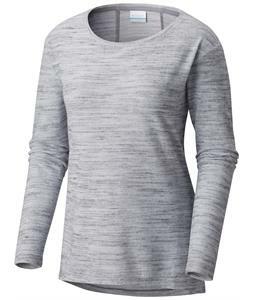 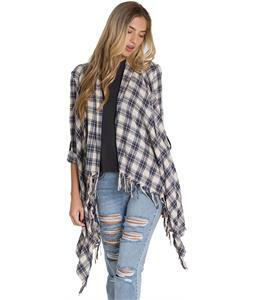 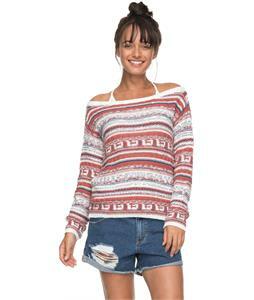 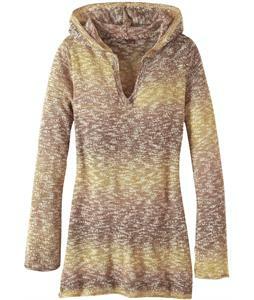 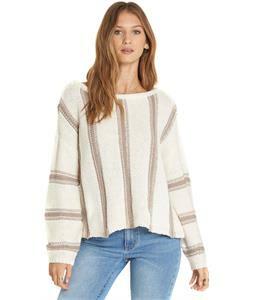 The House carries women’s sweaters from brands like Billabong, Burton, Prana, Roxy, Volcom and more. 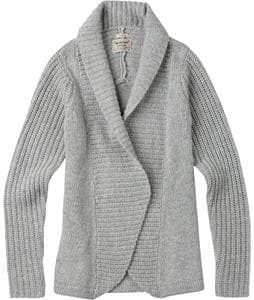 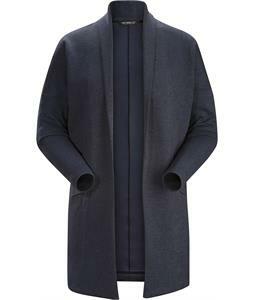 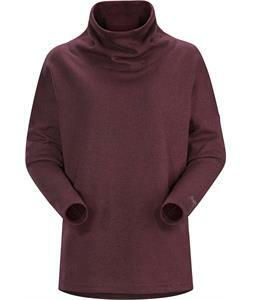 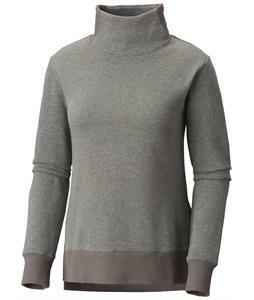 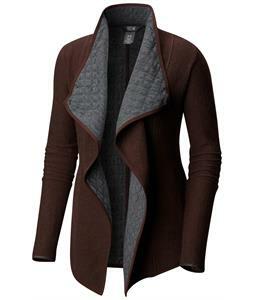 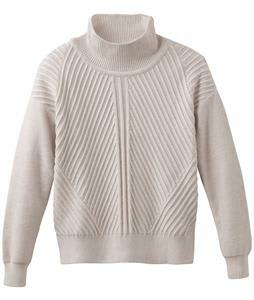 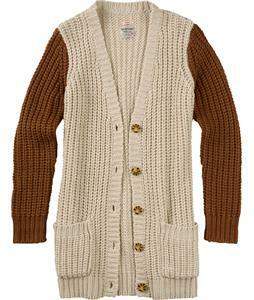 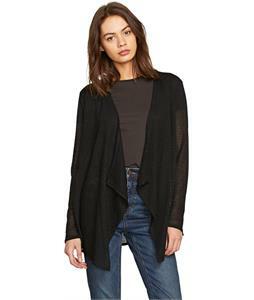 Women’s sweaters come in a cardigan, mock turtleneck, pullover, sweater, turtleneck, and zip-up and shrug style sweaters. 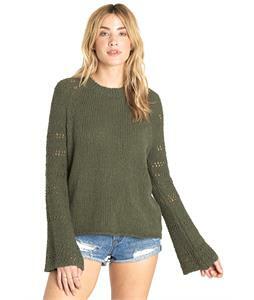 You will find that The House sells women’s sweaters that have full-length sleeves, ¾ length sleeves, and even short sleeves. 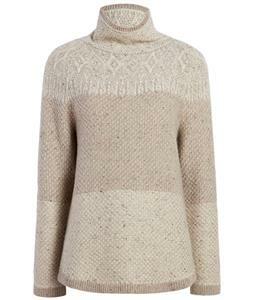 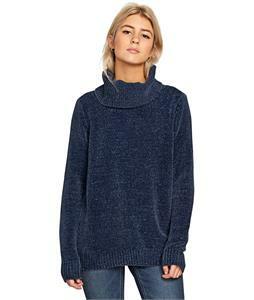 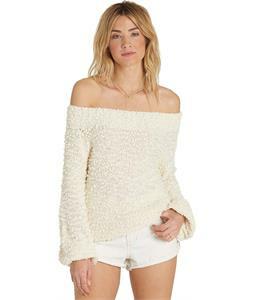 Find an off the shoulder sweater or opt for a super cute chunky turtleneck sweater. 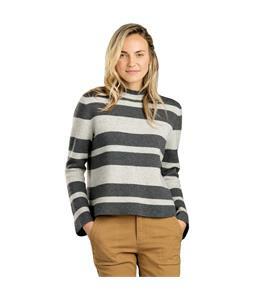 As the chilly season approaches, find the perfect mix of women’s sweaters at The House today.